How TalentBridge provides cloud based training and assessment! 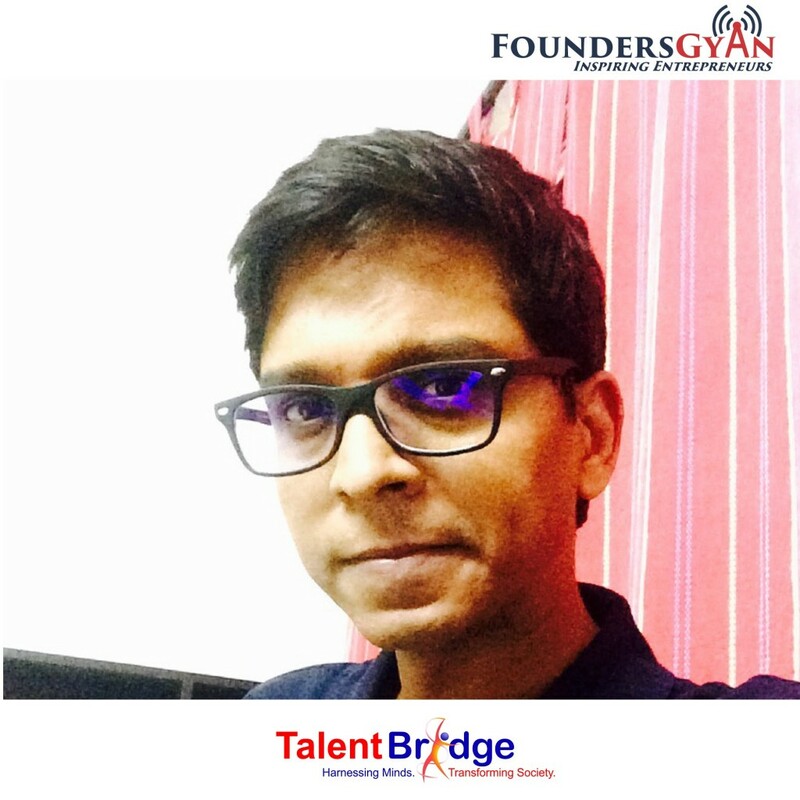 Sandip has had various corporate roles before starting TalentBridge. TalentBridge is more than 7 years old. Sandip talks about the journey of TalentBridge. And how they pivoted before coming up with the current model. He shares both practical and actionable tips for all would-be founders. This is another great episode not to be missed! Have you used TalentBridge? Do you think they’re revolutionizing cloud based training and assessment? Sandip and us would love to know, drop us an email at ram AT foundersgyan.com or use the comments box below! ← How CustTap helps local stores compete with big chains!